Media analysis in the first half of 2019 is going to focus on the coming general election in May, to the exclusion of almost everything else. Will Narendra Modi return to power? Will Rahul Gandhi beat expectations and win? Will a Third Front government emerge, as in 1996-98? Here are top 5 leaders of congress or INC that will can challenge narendra modi directly. 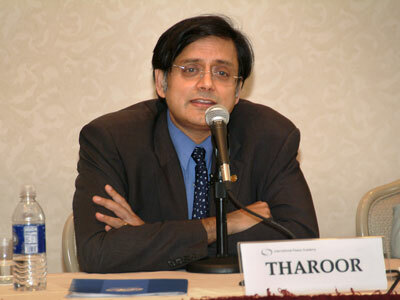 5Shashi Tharoor:Great and Passionate,Orator ,Look forward to foreign policy. Jyotiraditya Madhavrao Scindia (born 1 January 1971) is an Indian politician. 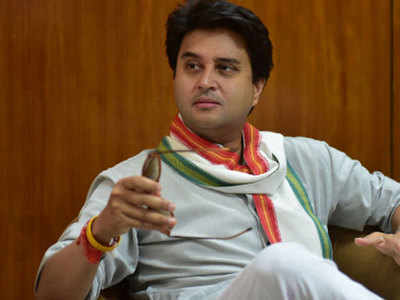 He is related to the Scindia family that once ruled in Gwalior and is a Member of Parliament, representing the Guna constituency in the state of Madhya Pradesh. He is a member of the Indian National Congress political party and was a ‘Minister of State with independent charge’ (i.e. 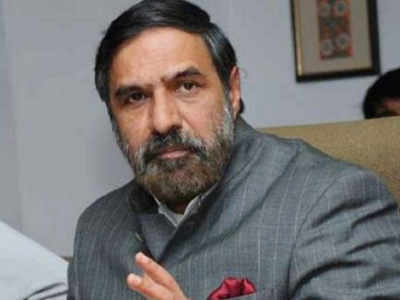 a junior Minister in the Central Government of India who has independent charge of his ministry) of Power in the cabinet of prime minister Manmohan Singh from October 2012 until May 2014. He is also the titular king of Gwalior, meaning had the state of Gwalior not been abolished, today he would have been the ruler. Jairam Ramesh (born 9 April 1954) is an Indian economist and politician belonging to Indian National Congress. He is a Member of Parliament representing Andhra Pradesh state in the Rajya Sabha since June 2004. 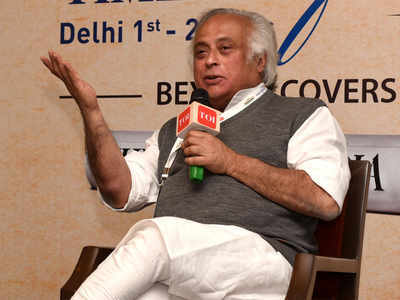 In July 2011, Jairam Ramesh was elevated to the Union Council of Ministers of India and appointed Minister of Rural Development and Minister (additional charge) of the new Ministry of Drinking Water and Sanitation. However, in the cabinet reshuffle in October 2012, he has been divested of the portfolio of Ministry of Drinking Water and Sanitation. He was previously the Indian Minister of State (Independent Charge) at the Ministry of Environment and Forests from May 2009 to July 2011. 1Capt Amarinder Singh-Passionate leader, hardworking,Resolute,Keeps Trying. And the people of INDIA wants this…. Smriti Irani’s Blood Soaked Pad’ Comment, And A Question! Raj Kundra Makes Fun of Sreesanth’s Shocking Confession Video! Marjan, One-Eyed Afghan Lion Who Became The Symbol Of Kabul’s Sufferings!